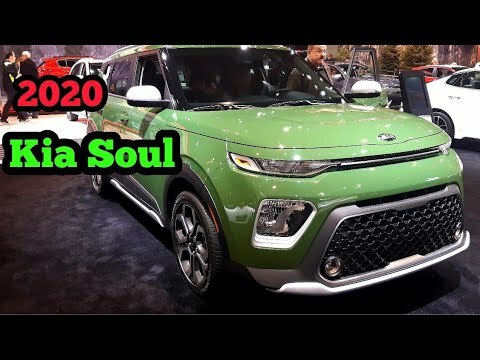 You can expect a lot from the 2020 Kia Soul. This 4 door, 5 passenger hatchback is ready to drive off the showroom floor! It features a front-wheel-drive platform, an automatic transmission, and a 2 liter 4 cylinder engine. 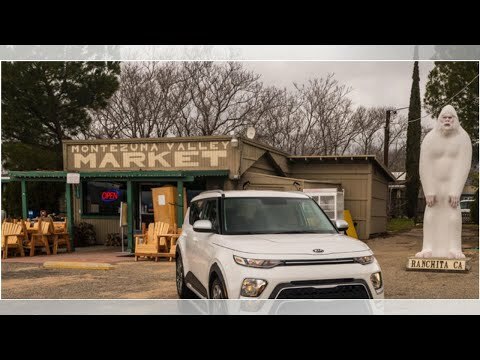 Top features include cruise control, an outside temperature display, front bucket seats, front fog lights, lane departure warning, blind spot sensor, remote keyless entry, and a split folding rear seat. Storage solutions are integrated throughout the interior, demonstrating thoughtful attention to detail. For drivers who enjoy the natural environment, a power moon roof allows an infusion of fresh air. Audio features include an AM/FM radio, steering wheel mounted audio controls, and 6 speakers, providing excellent sound throughout the cabin. 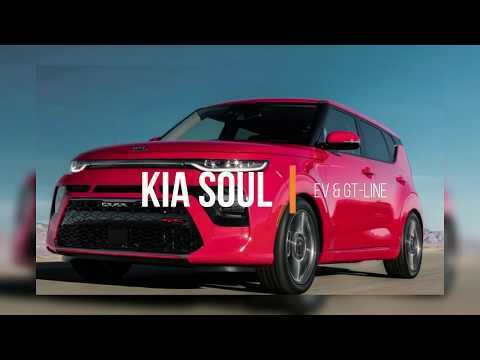 Kia ensures the safety and security of its passengers with equipment such as: dual front impact airbags with occupant sensing airbag, head curtain airbags, traction control, brake assist, and 4 wheel disc brakes with ABS. With electronic stability control supplementing mechanical systems, you’ll maintain precise command of the roadway. Our aim is to provide our customers with the best prices and service at all times. Please don’t hesitate to give us a call. 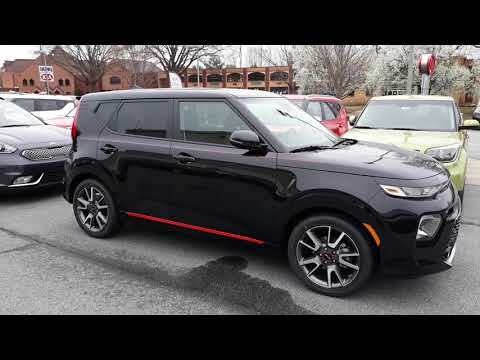 Related Post "2020 Kia Soul G-T LINE in Woodbridge, VA 22191"